This is the page where all my finished yarn related projects can be seen. 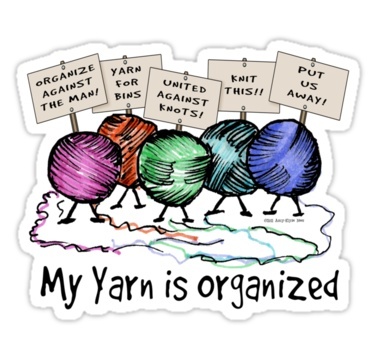 I’ll be tracking yards knit again this year – it’s fun to see how may yards get knit in a year and try to surpass the prior year. We will see if I can surpass that this year. I don’t count the yarn as used until the project is complete and all completed projects will be shown on this page. Finished projects below (if you put your cursor over the image it will give you the name of it).